Who can honestly say they look forward to painting? Umm, not us! The taping, cutting in, the cat walking in the paint. It’s a nightmare at my house. That’s why when William McKay (or Mr. Bill), owner of McKay’s Painting, signed on as a Tap House TV advertiser, we knew we had to share his skill and genuine love for his profession with our community. Mr. Bill and his staff strive to exceed the expectations of each and every one of their customers. They do this by using the highest quality products available and through their constant attention to detail. Have a painting project in mind and know what you want? Great! 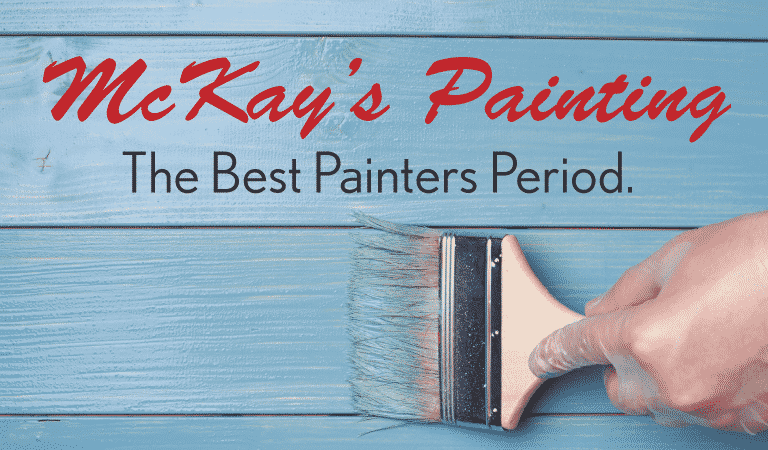 McKay’s Painting loves to execute on a homeowner’s vision. Not sure whether to go mild or wild? Call for a FREE consultation and Mr. Bill and his team will come up with a concept that you’ll love. Then they’ll make it happen. And to top it off, when the job is complete, you will get a custom made before and after online photo album to see the transformation. Brilliant!!! We all know that hiring someone to work on your home can be a stressful. 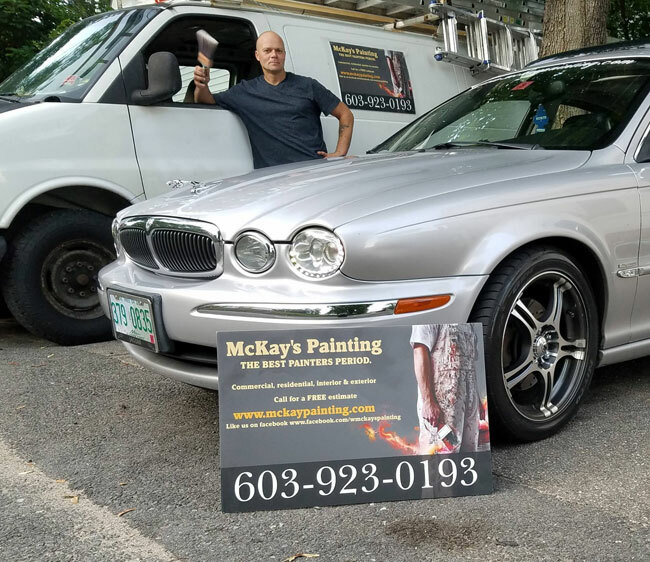 With Mckay’s Painting, you can rest assured that Mr. Bill and his team will provide you with outstanding service and treat your home as their own. Call today to schedule your appointment and FREE estimate: 603-923-0193.